Zoo Tunes at Woodland Park Zoo. 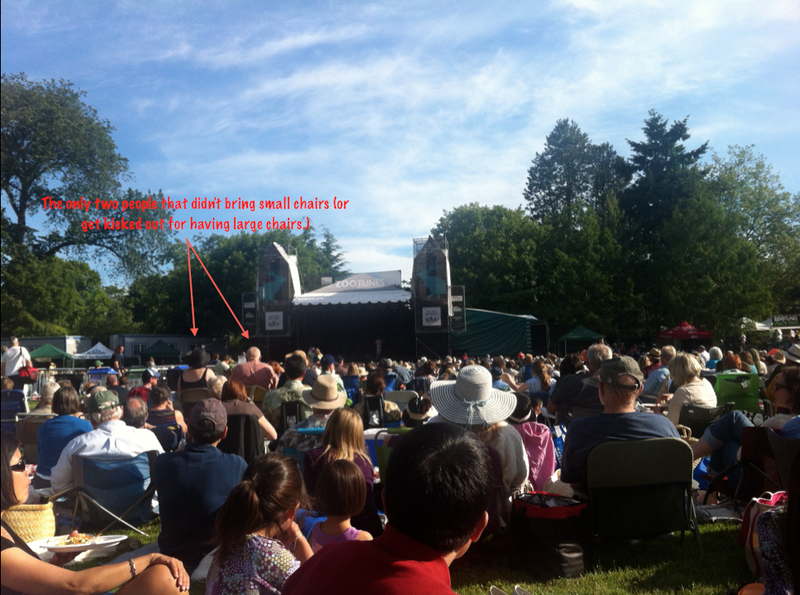 We saw Leo Kottke and Jake Shimabukuro at Zoo Tunes. 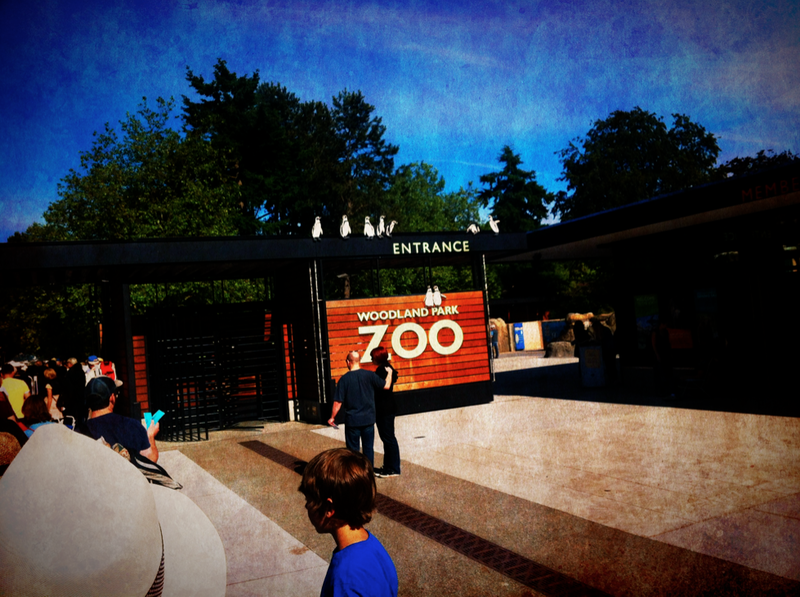 It was a beautiful day here in the Northwest and we are lucky to live so close to the zoo. 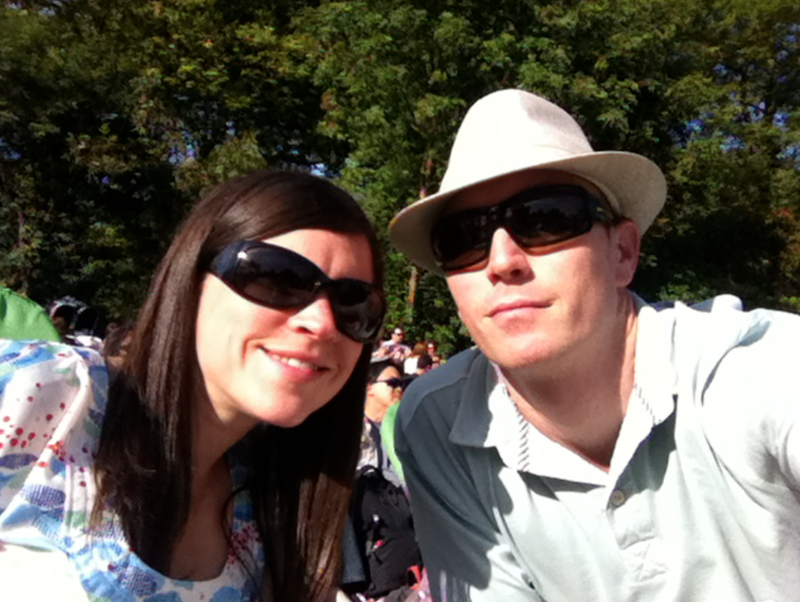 We packed a picnic, bought chairs that fit the requirements, and hung out all afternoon. This entry was posted in Seattle and tagged animals, jake shimabukuro, leo kottke, music, outdoors, Seattle, Woodland Park Zoo, zoo tunes by Rory. Bookmark the permalink.